Nicki is the newest member to join the Equus Industries team in April 2017. 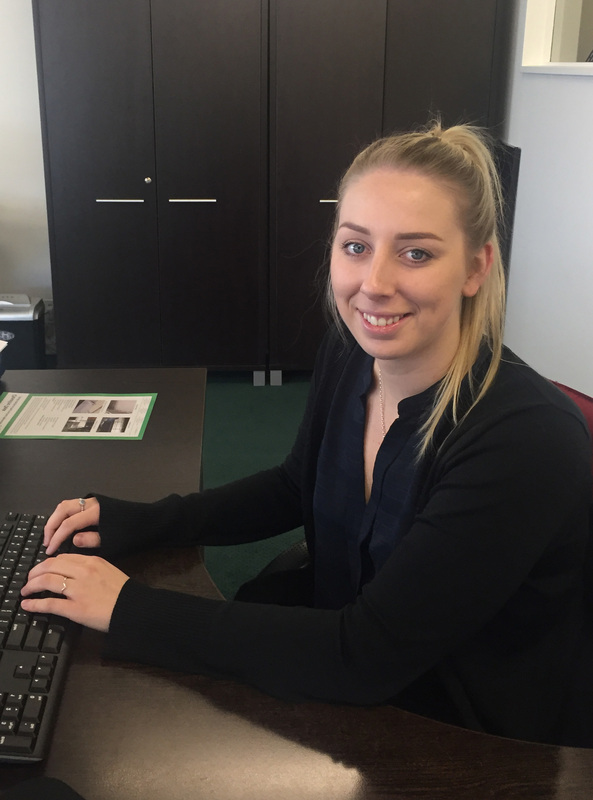 Recently returning from an OE in the UK, Nicki is excited to be settling back into life in Christchurch and keen to develop her knowledge and experience in the construction and waterproofing industry. Nicki works alongside all branches, with her main duties encompassing assisting the Directors and the sales staff. Nicki also deals with internal communications, marketing, social media and some office administration. With a background in hospitality and tourism, Nicki completed a Bachelor’s Degree in Tourism Management at Lincoln University, focusing on marketing and event management. Brand new to this industry, she is looking forward to taking on the company’s marketing initiatives and being part of a team that is contributing to the city’s newest projects and developments. When Nicki is outside of the office, you will find her walking the various Port Hills tracks, exploring the newest eateries in the city, or cooking up new recipes in the kitchen.